-Teresa Rhodes-Smith via Amazon Reviews. -Teresa Rhodes-Smith to me, via Facebook. -Mia Scalfani to me via Facebook. Please grab your $.99 ebook copy today!! A great read for anyone, especially if you’re a teen or have teens of your own, work with teens or know anyone who takes the risk of drinking and driving, this short story is highly recommended! The time has finally arrived!! Crossroads has been released!!! The release of my choose-your-own-ending short story has been a much anticipated one for me. I came up with the idea a couple of years ago, and placed in on the back burner while I focused on Winter Solstice and Angela. However, once they were both safely in the hands of my editor, I realized I needed a break from The Harvest Series, so what better time to work on something else…something new!! Crossroads took me around a week to write. It was one of those stories that sort of wrote itself. I sat down and just let the creativity pour out of me. It was exhilarating in ways I cannot explain. At one point, I thought, there’s no way this could be good. But as I re-read the words I had written on those pages, in record time, I was elated Delia’s story had manifested in the way it did. I’ve gotten a lot of really great feedback from readers, which made the anticipation even greater. And my hope…my plan for Crossroads is to promote it to a local organization dealing with this very issue. So fingers crossed!!! Now that she’s done… finally released for all of you to read, I’d love your feedback! Please leave reviews here or on Amazon. I’d LOVE to hear which ending you picked and whether you went back to read the other one. What did you think of Delia’s fate in each? Also, what did you think of the dual ending? Is this something you think I should dabble in again? If you haven’t already, grab yourself a copy of this quick read! It’s only $.99 on ebook or $5.99 in paperback. For those of you who like having paperbacks to hold, you get two for the price of one… when you buy the paperback, the ebook is free and comes with a lending option to share with a friend!!! 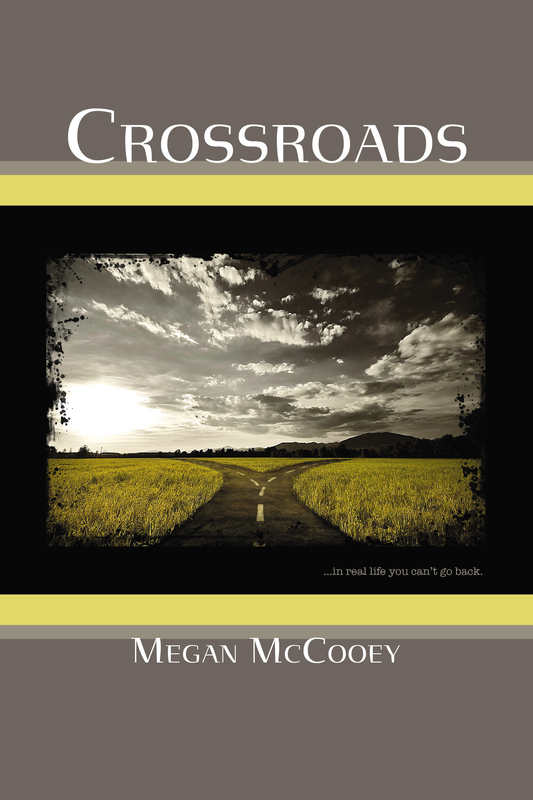 Pick up your copy of Crossroads, today!! !